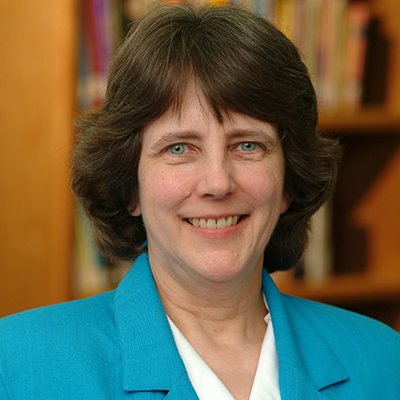 Pam Scalise is senior professor of Old Testament at Fuller Northwest, in Seattle, Washington, where she has taught since 1994. Scalise has authored commentaries on the Minor Prophets (with John Goldingay) in the Understanding the Bible Commentary series (Baker, 2012) and in the New International Biblical Commentary series (Hendrickson, 2009), and authored the commentary on Jeremiah 26–34 in the Word Biblical Commentary series (1995), as well as numerous articles in dictionaries and journals, including Review and Expositor, Faith and Mission, and Biblical Illustrator. Scalise was elected president of the National Association of Baptist Professors of Religion for 2007, and also serves on the editorial board of the Association’s journal, Perspectives in Religious Studies. She is a member of several other organizations, including the Society of Biblical Literature, the National Association of Professors of Hebrew, Baptist Women in Ministry, and the Washington Association of Churches Ecumenical Dialogue Commission, representing American Baptist churches. Scalise teaches core classes in Old Testament. Download Dr. Scalise’s CV, which includes a list of her current publications, here.